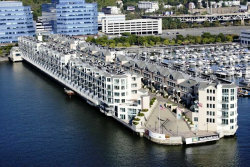 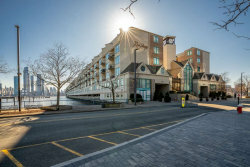 Are you looking to Buy, Sell or Rent a condo at the Riva Pointe Condo Complex in Weehawken? 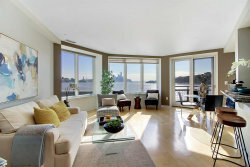 This page has all the active condo listings at 600 Harbor Blvd. 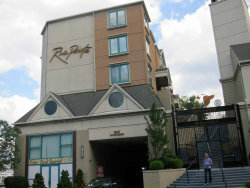 Riva Pointe is situated on the Hudson River at the south end of Weehawken. 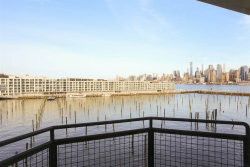 It features Ferry Service to Manhattan, and is also located at the last bus stop before the Port Authority. 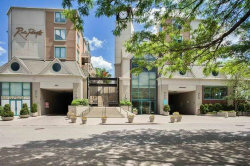 All condos come with 1 deeded parking spot. 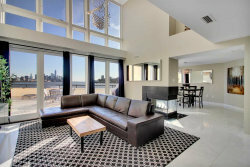 My clients from Jersey City recently purchased in the complex and love their new home and commute.